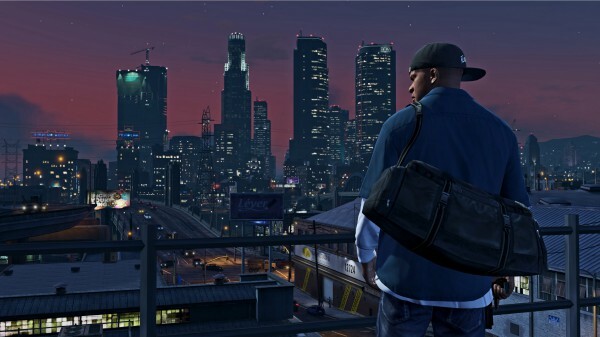 Playing the campaign of GTA 5 takes you to a number of indoor locations that don’t become accessible afterwards. Unless you use mods of course. GTA 5 Open All Interiors mod is a handy tool created by NewTheft. As the name suggests, the mod opens up previously sealed off areas for you to explore. There are 32 interiors in total. Some of them were featured in single-player missions, others simply didn’t make the cut. Not only that, but it will show you their exact locations on the map.